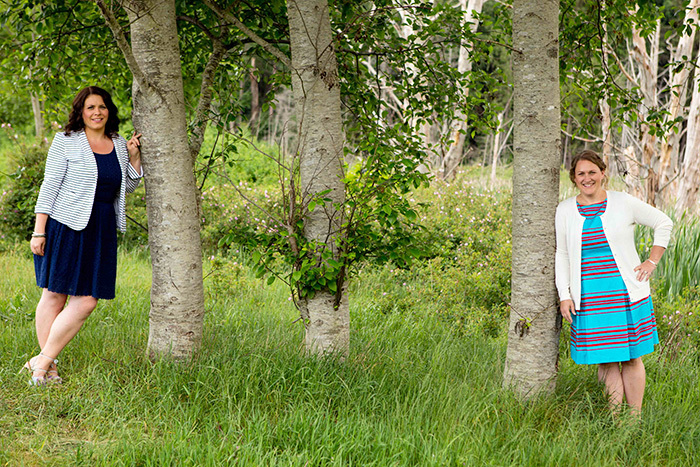 Meet Your Award-Winning Wedding Planning Team – We’ve Got You Covered! It’s your wedding day, and it should be perfect – we’ll work hard to make that happen! When you choose an elopement or small wedding package provided by the award-winning team at Coastal Weddings & Events, you get the very best. To ensure that you have an amazing day, we will give our utmost attention to every detail of your ceremony, orchestrating a flawless event with an enthusiasm and warmth that’s infectious. In an effort to make nearly any wedding dream you have come true at the best possible price, we have taken the time to build positive, lasting relationships with the Sunshine Coast’s local suppliers, vendors and service providers. You guys were so wonderful to us and totally made our day perfect! We can’t thank you enough for all your hard work. You … truly have a gift in the event planning area!! And much more – visit the Elopement & Small Wedding Packages pages to learn more. Why Do Couples Love the Sunshine Coast? From the edge of the mighty Pacific Ocean to the shores of serene lakes high in the scenic mountains of Dakota Ridge, your opportunities for elegant, small weddings and elopements are endless! There are more than 100 places to stay, including charming B&Bs, as well as virtually unlimited outdoor locations for your wedding ceremony or reception. What’s more, when you visit the pristine setting of the Sunshine Coast, you’ll discover why we’ve earned a strong reputation for warm hospitality and exceptional service. Call us at (604) 720-3698 or contact us here to further explore your many options. In addition to the elopement and small wedding packages described on this website, Coastal Weddings & Events also offers full wedding planning packages for larger wedding parties, as well as event planning services for any occasion. To learn more about your options for such events, please visit our Coastal Weddings & Events website, call us at (604) 720-3698 or contact us here. Melissa Tripp is the owner of Coastal Weddings & Events. Born and raised on the Sunshine Coast, she would love to help you get the very most out of your wedding day along the beautiful coastline. Kori has lived on the Sunshine Coast for over 11 years. She is a born planner who loves meeting new people, working in beautiful locations, and who can’t wait to help you create the perfect day! 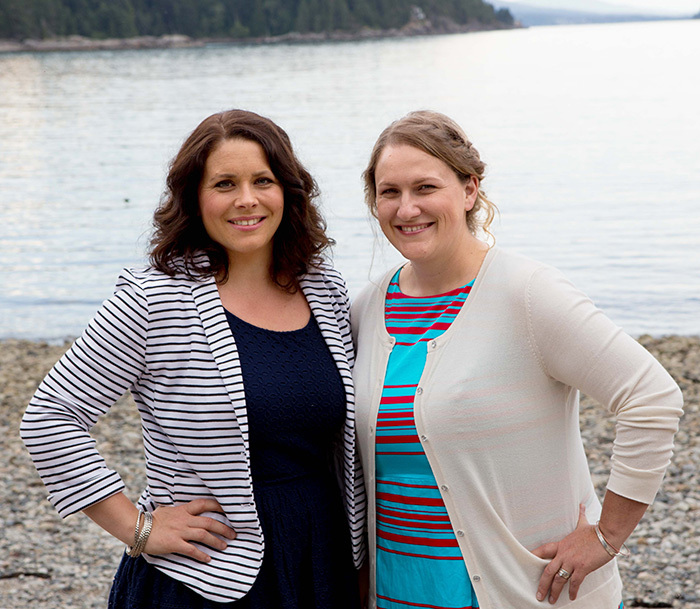 Melissa and Kori have worked hard to build relationships with vendors and suppliers along the Sunshine Coast. They know every possible facility and scenic location, with all of the pros and cons of having a ceremony or reception at each, and they look forward to passing along their sound advice and competitive prices to you. Call (604) 720-3698 or visit our contact page to contact Melissa, Kori and our dedicated team today! Melissa was my wedding angel. I was working out of town, and she took care of everything for me. My wedding was flawless and that was all because of her. I give Kori a 10/10 for our wedding. I could not have done it without her; she went above and beyond, showing up for the rehearsal walk through, and making sure everything went smoothly. Hiring her was the best decision we ever made! Please call us for this season’s rates at (604) 720-3698, or use our contact form by clicking here.